Volvo was founded in 1927 as part of the Swedish SKF Group, a manufacturer of ball and roller bearings. 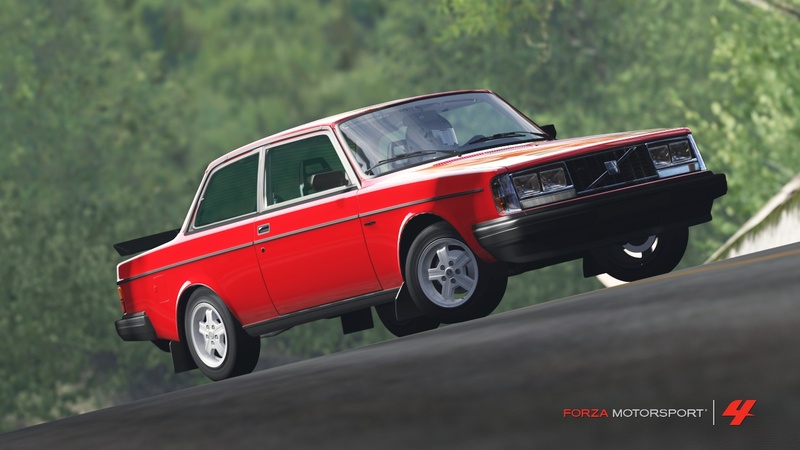 'Volvo' is Latin for 'I roll,' a name appropriate for both bearings and for cars. Volvo, which became an independent company in 1935, has established a worldwide reputation for safety innovations, from the three-point seatbelt to crumple zones, collapsible steering columns, and side-impact airbags. The design of Volvo cars reflects their Scandinavian origins, with emphasis on both elegance and functionality. This design tradition includes elements that have been found in Volvos since the 1950s, such as the vertical front, the V-shaped bonnet, the pronounced shoulders along the sides of the car, and the shape of the tail lights. Over the years, Volvo models have gained in performance and luxury, and have added safety features that are now industry standards. 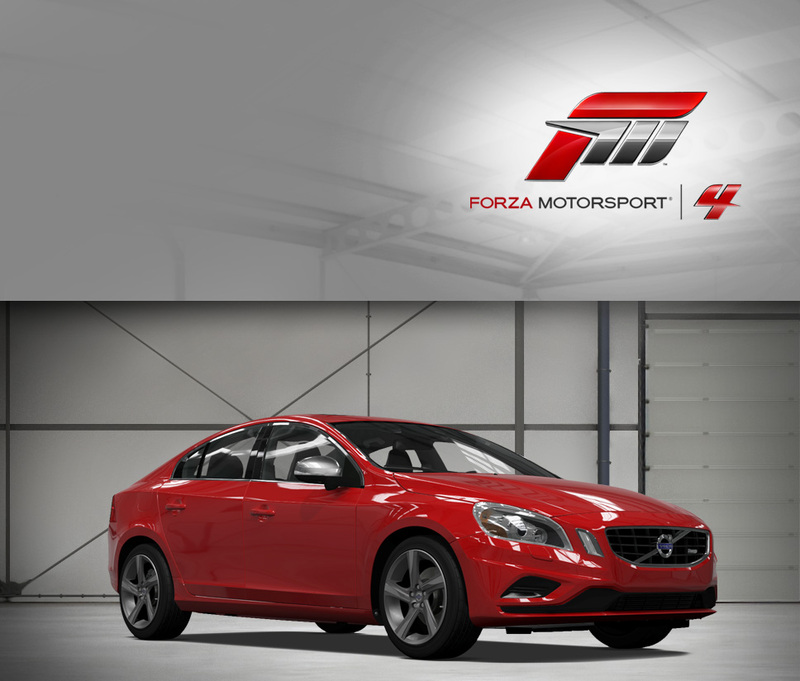 An excellent example of Volvo's current combination of style, safety, and performance is the S60 R. Based on the S60 sedan, the S60 R (the 'R' stands for 'Refined') offers superior power and handling. 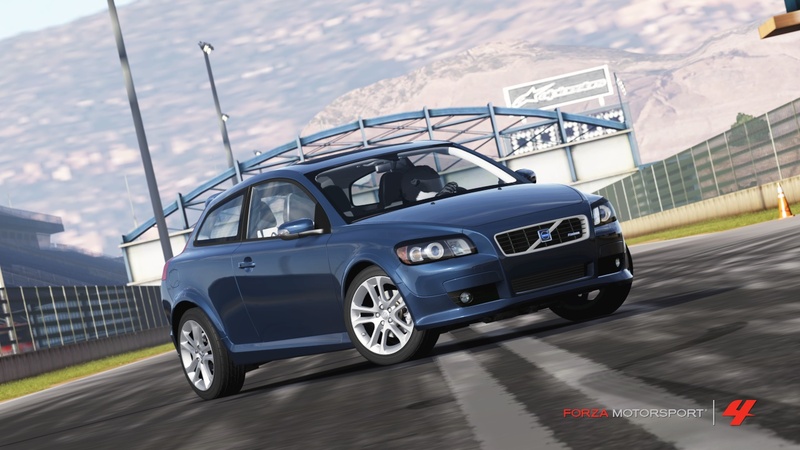 In 2010, Volvo was sold by Ford to the parent of Chinese motor manufacturer Geely Automobile, the largest overseas acquisition by any Chinese automaker up to that time. The terms “sport” and “wagon” rarely come together, but Volvo has been building some of the safest and most exciting sportwagons for years. With a turbo-powered 5-cylinder engine making 240 horsepower and rear wheel drive, you might forget you’re in a wagon pretty quickly, until you remember you might be hauling the kids and family dog with you. The 850 R will hit 155 mph flat out and fares pretty well in the corners. It’s no lightweight, though, so copious braking is recommended. In all, if you have to drive a wagon but still desire performance the 850 R has got you covered.